Black Friday Pop Up Shop! Dream. Live. Be. Create! Deciding to do what truly makes you happy, is the first step to a happy life. Putting action behind that decision, is LIVING a happy life. Leave the burdens and worries of life behind and lets find therapy in crafting. LET'S CREATE & of course talk fashion! 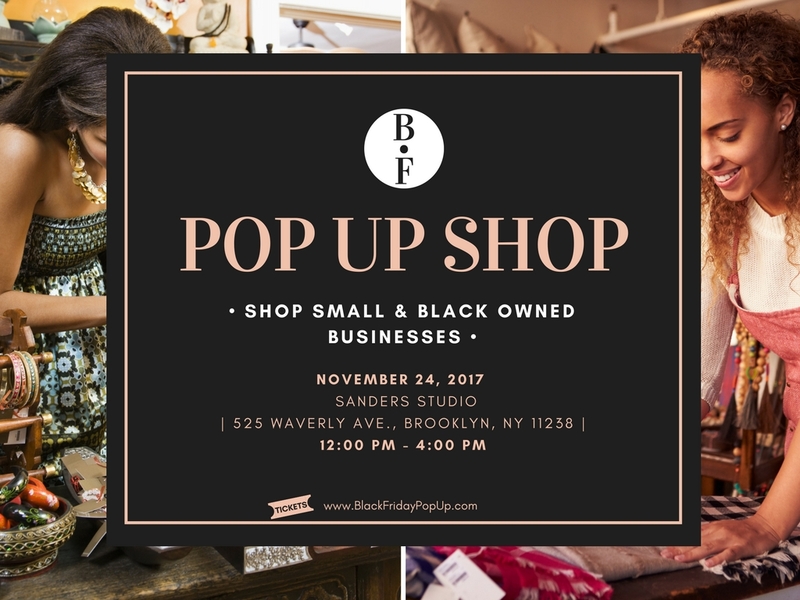 Black Friday Pop Up Shop! Comments Off on Black Friday Pop Up Shop! 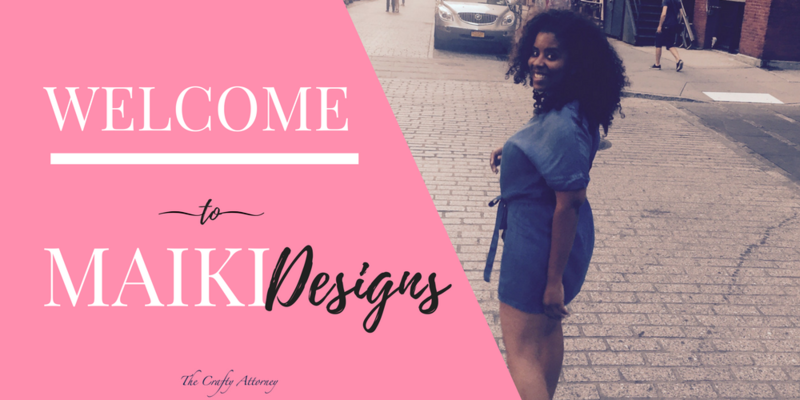 Tamala P on Welcome to MAIKI Designs! Angela H on Welcome to MAIKI Designs!